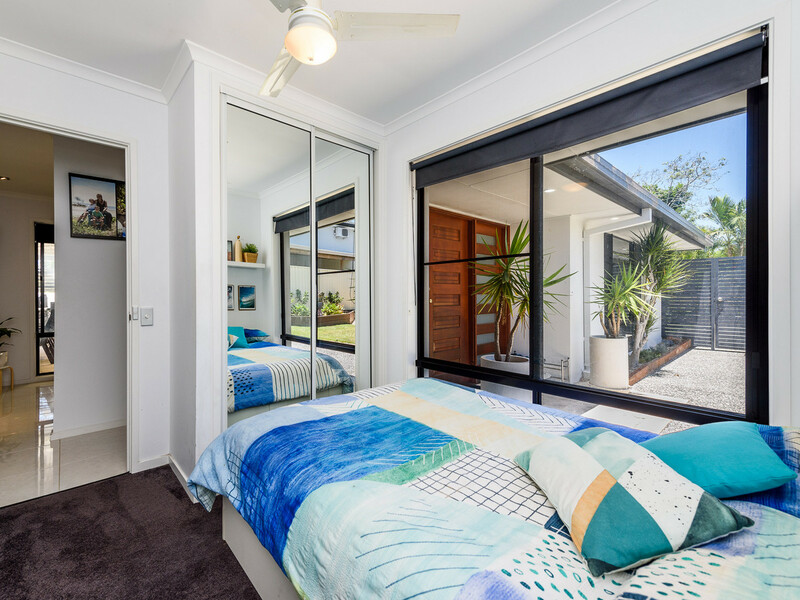 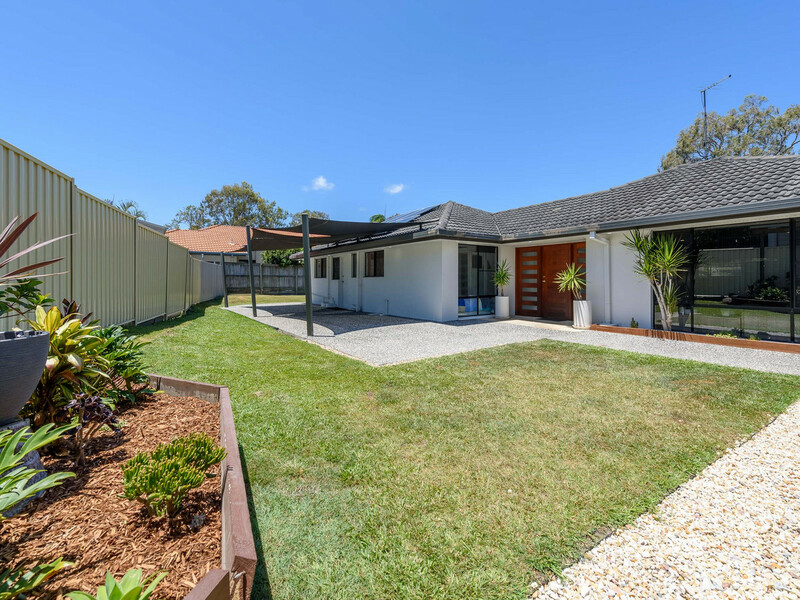 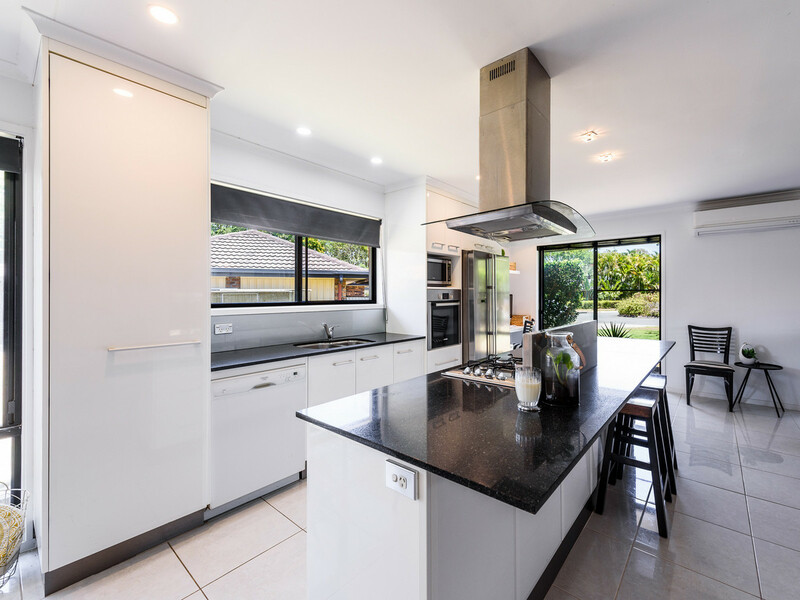 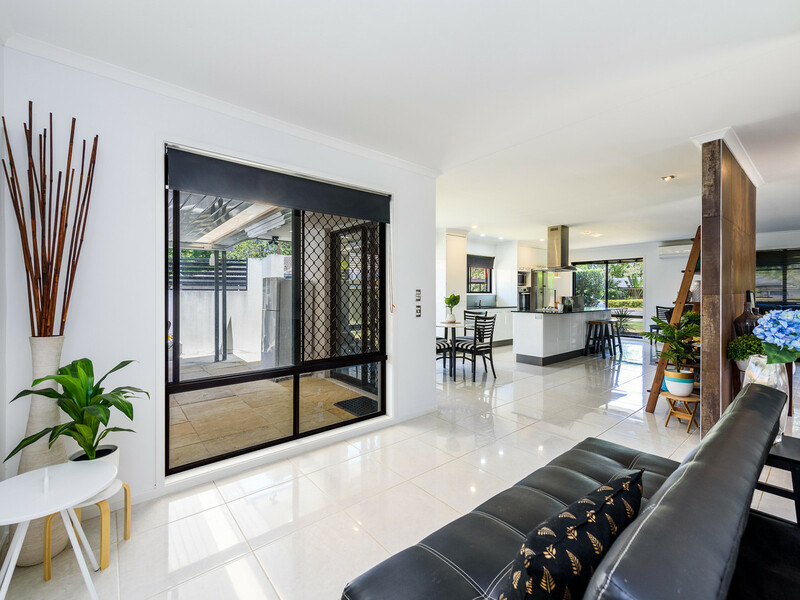 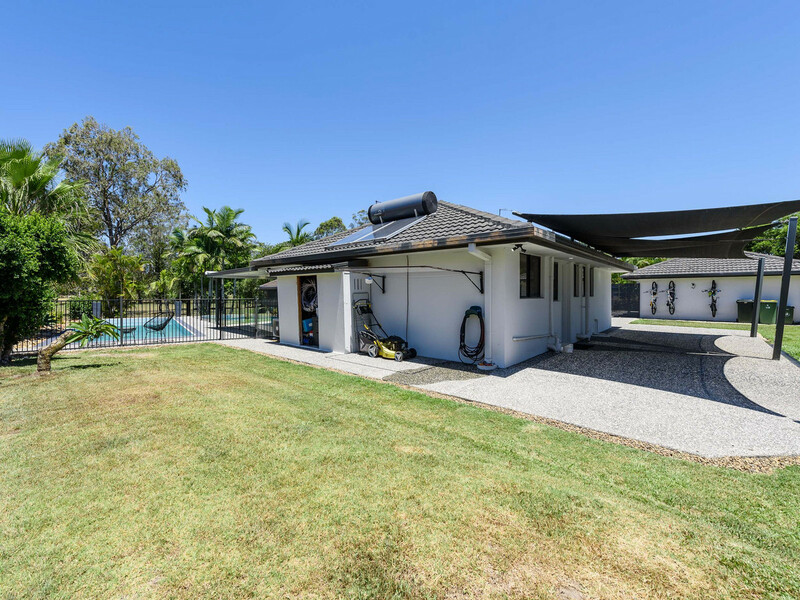 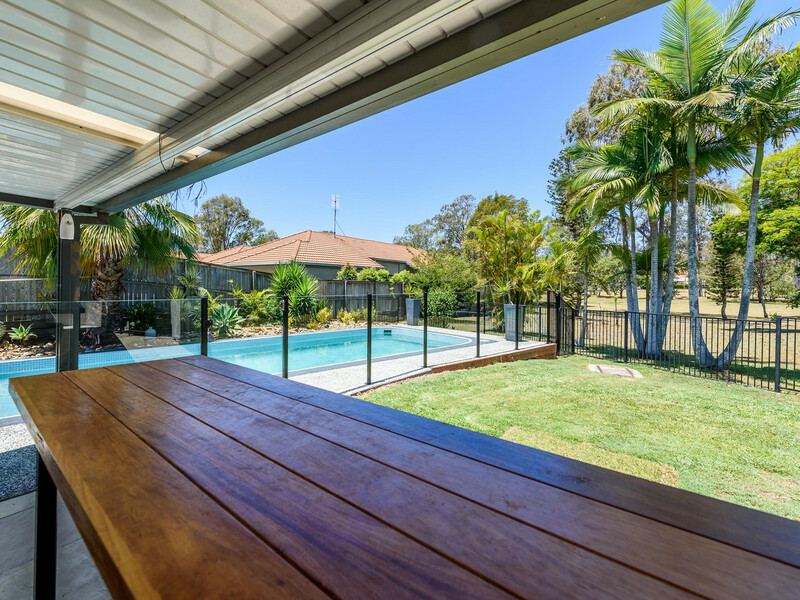 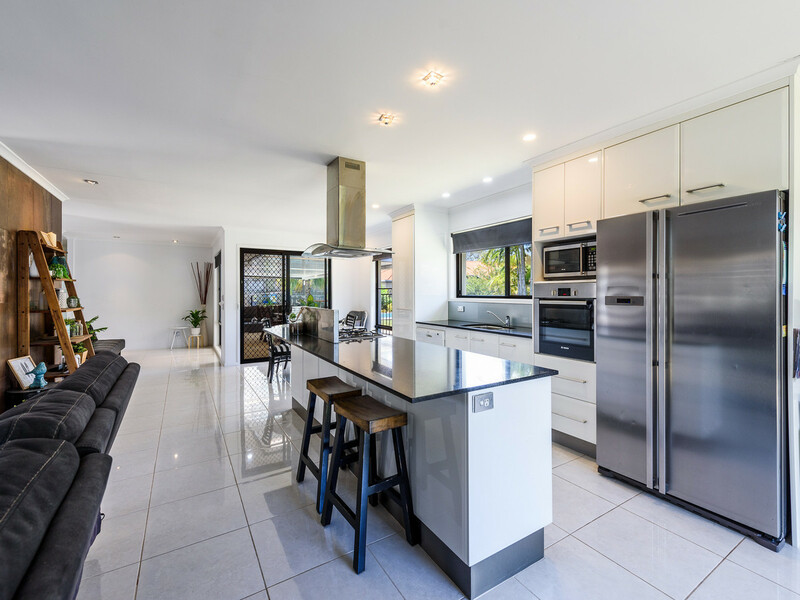 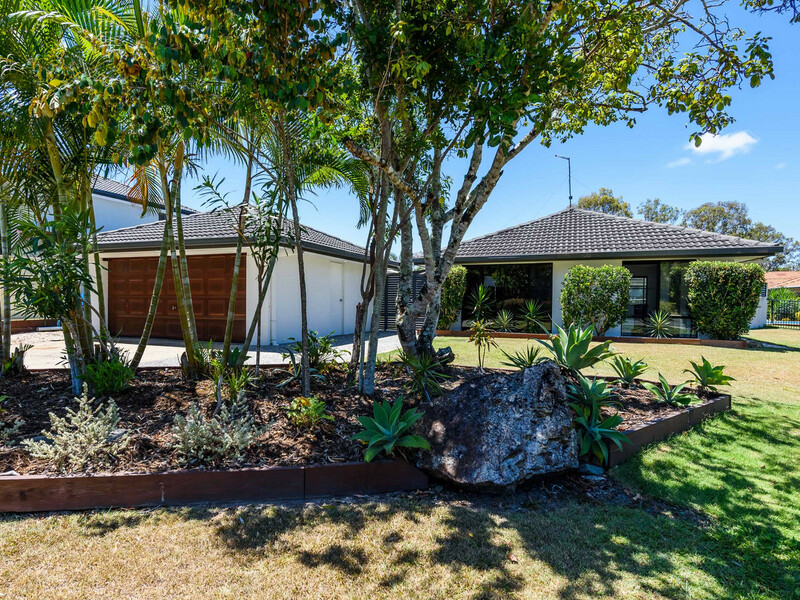 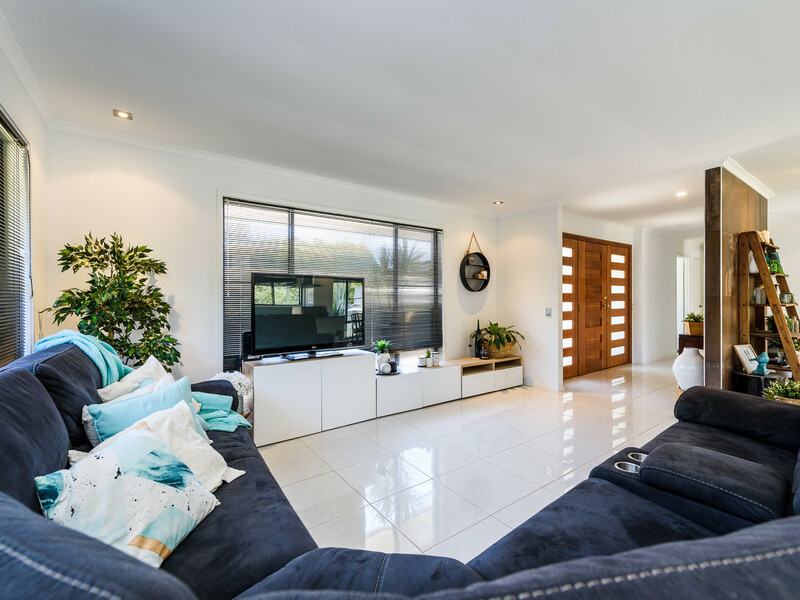 This is a lovely modern family home situated in a quiet cul-de-sac in the heart of Helensvale. 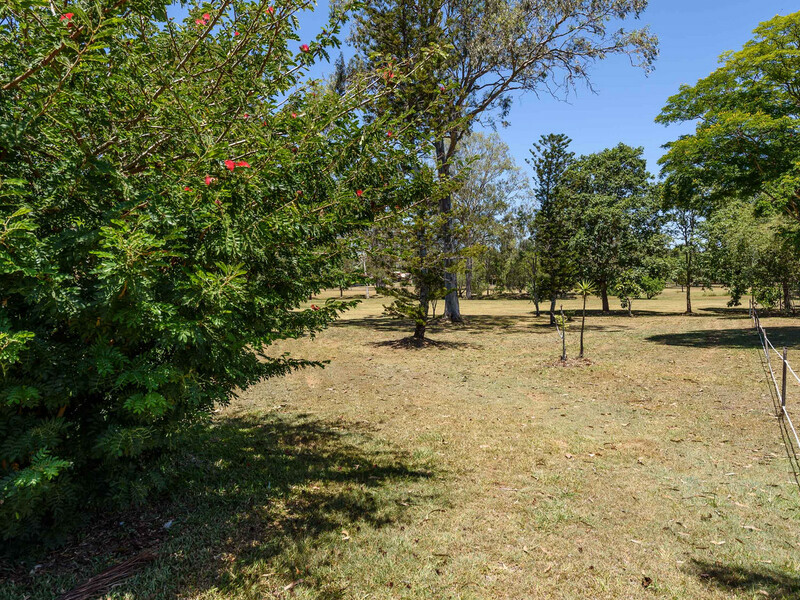 This sought after area boasts a good Primary and High school plus parks and sporting fields. 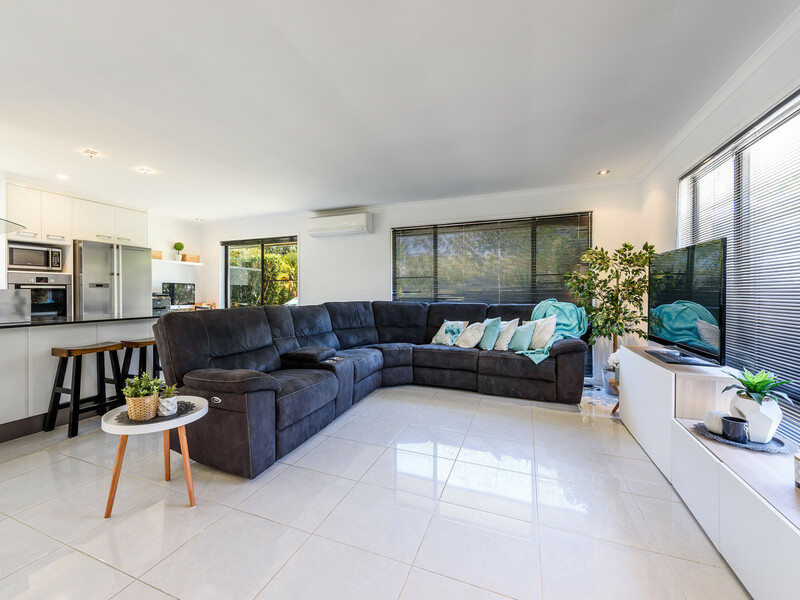 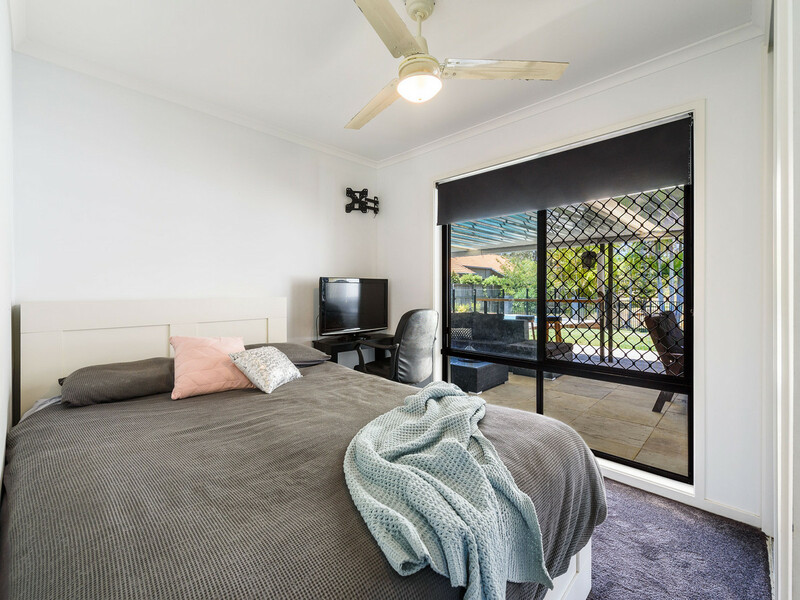 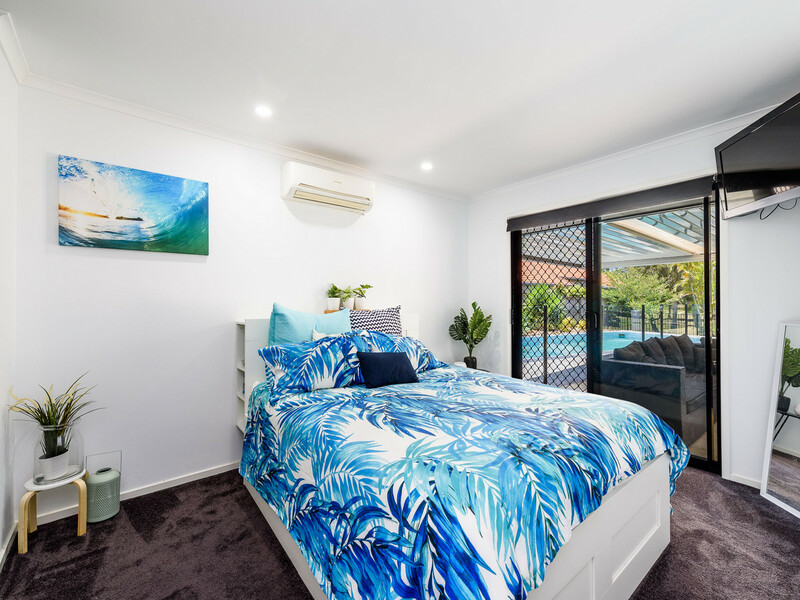 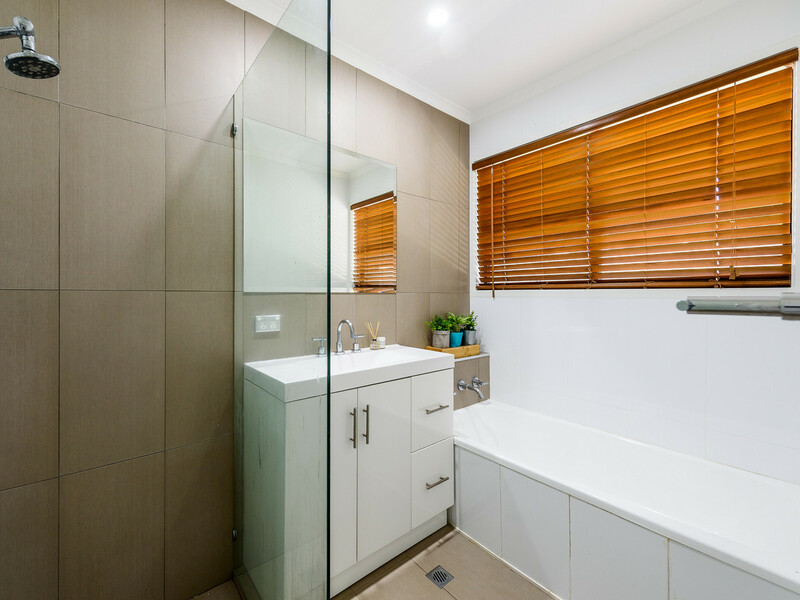 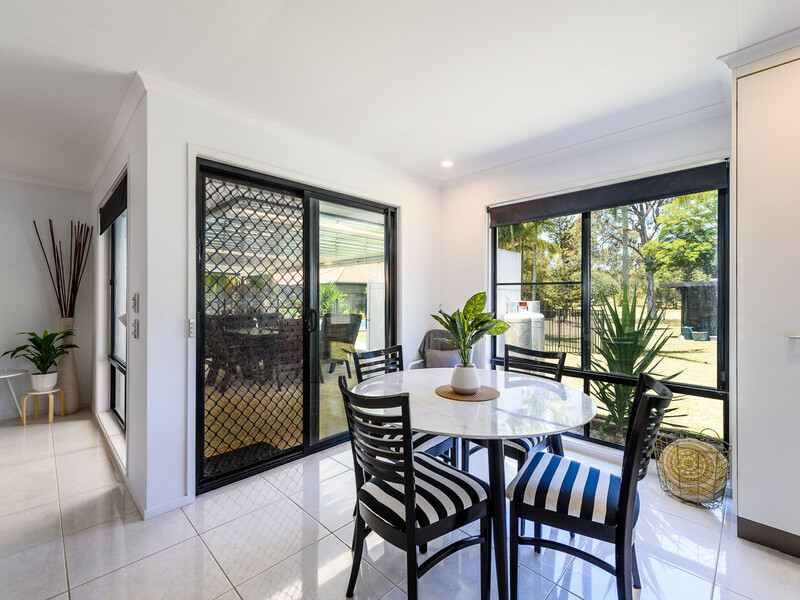 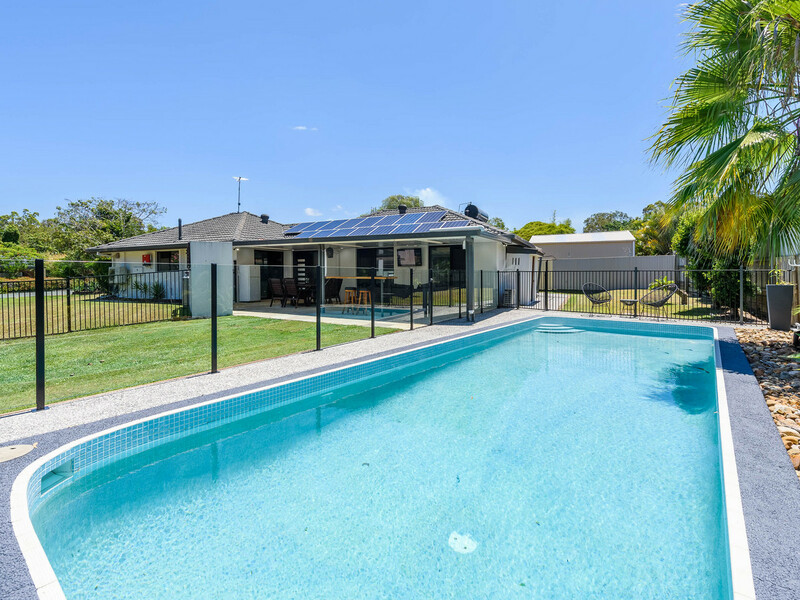 Other amenities include Westfield shopping centre, light and heavy rail, bus transport, local restaurants, Helensvale Plaza, Community Centre, Bowls Club and Tavern. 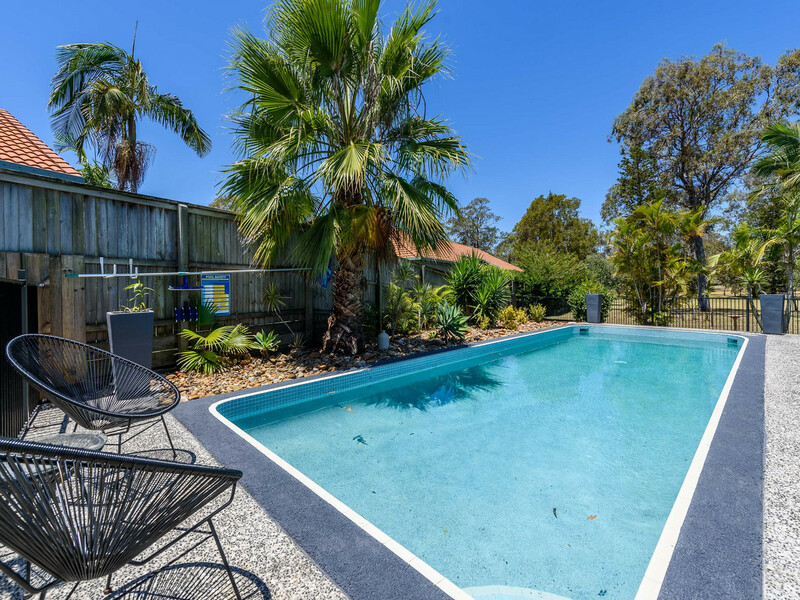 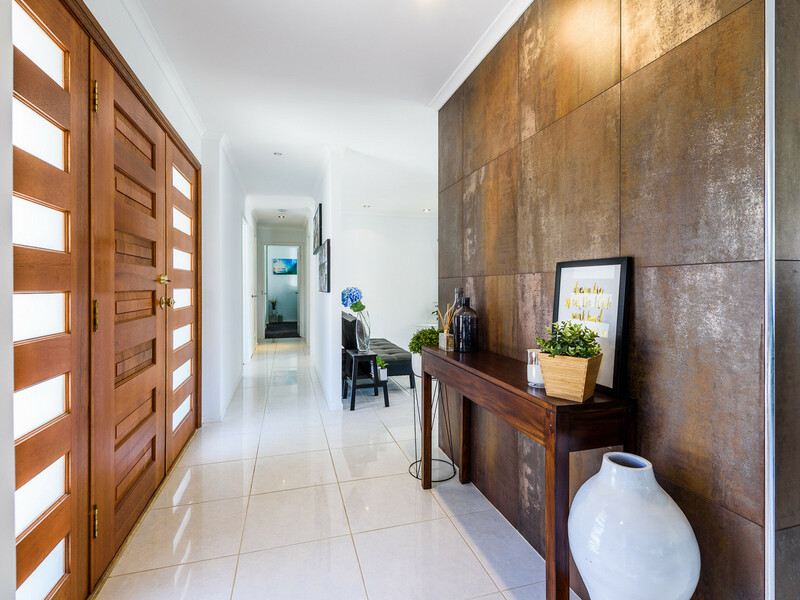 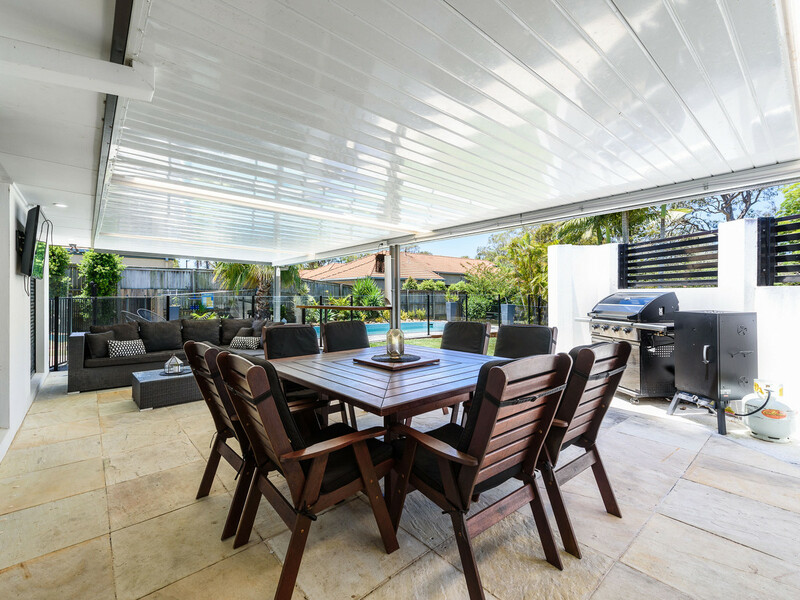 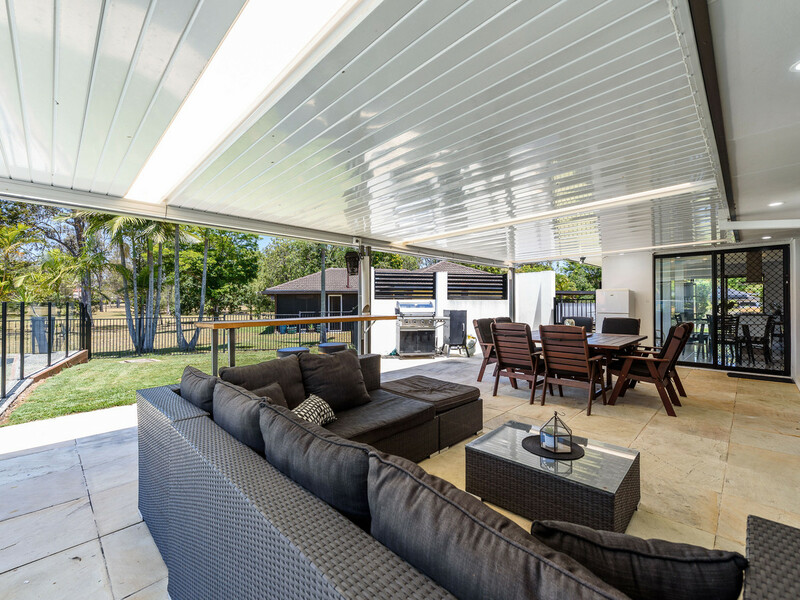 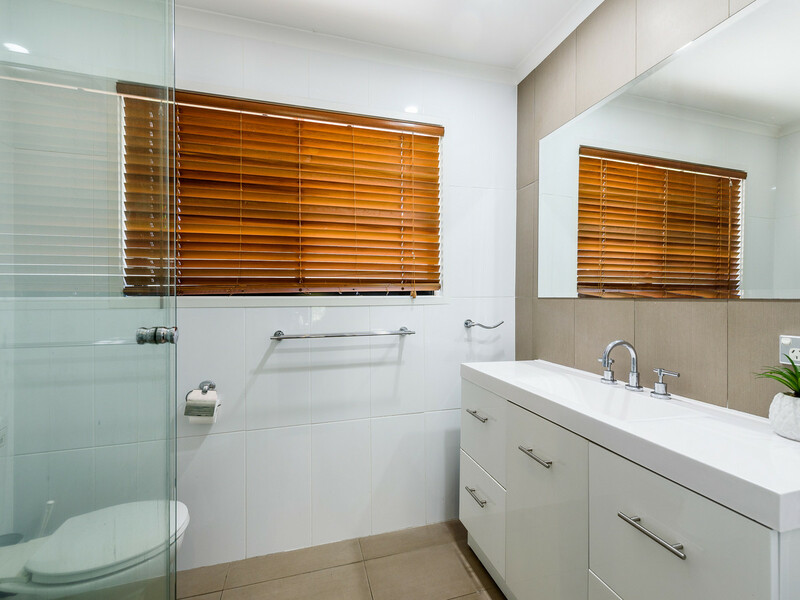 Helensvale also provides easy access to Brisbane and the Gold Coast beaches.